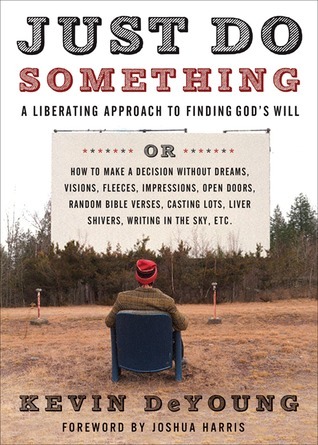 Want to read a good book on missions or planting a church cross-culturally? Where do you start? We talk to people all of the time that are looking for resources they can trust. We understand the frustration. That is why we ask our instructors to provide us with titles that they feel are helpful in the church-planting endeavor. As with all things, we urge readers to be discerning. We don’t intend to endorse all things by all of the authors listed, but we do feel that these titles will be beneficial on your journey. Enjoy the chicken and throw out the bones. The stories of these three faithful men are not just inspiring, but model to us a courage, steadfastness, and willingness to endure suffering that all of them could have gotten out of. But their focus on Christ and His worthiness kept each of them able to withstand the trials, losses, and hardships that came with their service to the Lord Jesus. 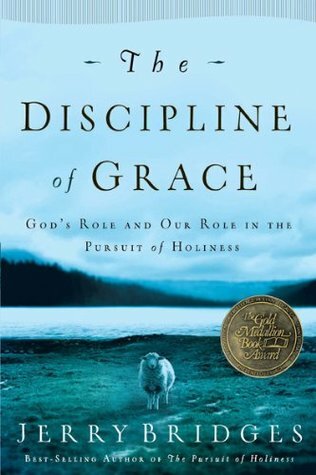 Piper does a wonderful job of condensing these giants of the faith so we get to glean critical lessons from their costly lives. 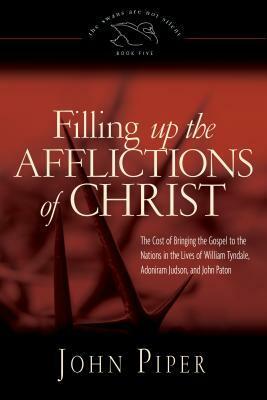 Let Anderson transport you to a world of New England Christianity, life in India, and the hardships in pioneering missionary work in Burma, that is now long gone. 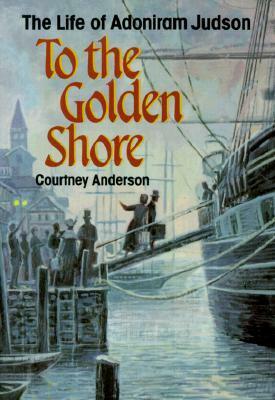 Anderson tells a story of intense focus, setback after setback, and courage that continues to make you shake your head all throughout this book. Anderson does not write to shock, his ‘just the facts’ style is not meant to play on your emotions, but this well-researched story on the life of Adoniram Judson will keep you spellbound, challenge your own faith and remind us how far we have slipped from such hold-back-nothing commitment to our Lord Jesus. Most of our graduates plan to work in countries where business will be an important part of their daily activity and their connection to the community around them. We provide an introduction to business development as part of our Identity, Access & Business module, and we are using Gerber’s classic as our textbook. 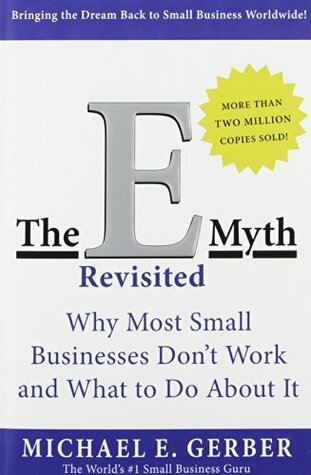 It’s a very helpful book because (1) it’s rooted in broad experience and the real-life challenges of developing a business, (2) it’s very practical, and (3) its goal is to help business owners develop their business to the point where it can be managed by others, freeing the owner to reduce the amount of time that his hands-on supervision are necessary (or to be able to sell the business). 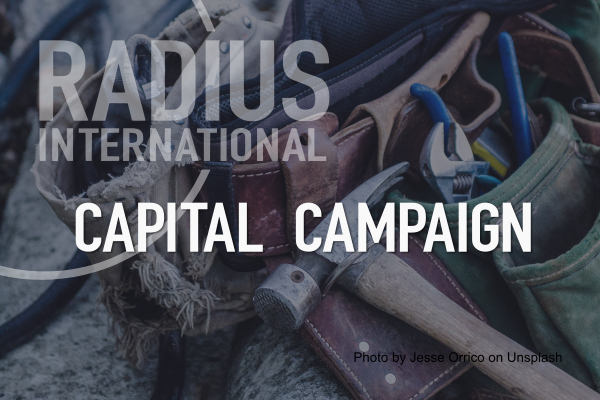 Our students, as they develop their business overseas, also have to create systems that allow them to hire managers so that the business can grow without requiring their 24/7 guidance. 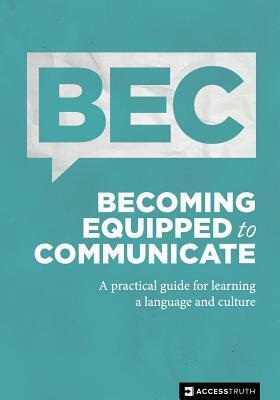 Becoming Equipped to Communicate: A practical guide for learning a language and culture. 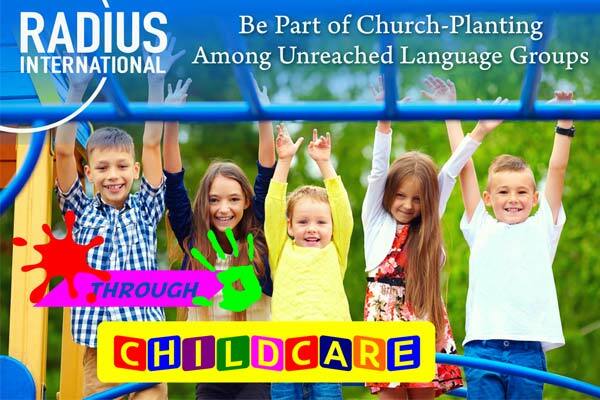 Becoming Equipped to Communicate (BEC) is a culture and language learning program. 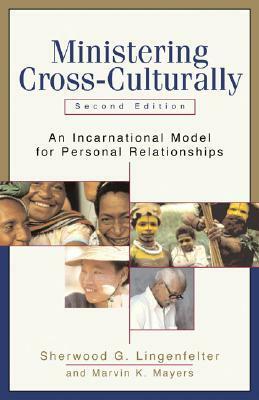 Its purpose is to equip people to communicate fluently and at a deep level in cross-cultural situations. The BEC is the pragram that our students learn for language learning. Dr. Hesselgrave maintains a fierce commitment to the authority of Scripture while exploring the many features of communication that come into play when bringing the message of Life into a new socio-cultural context. 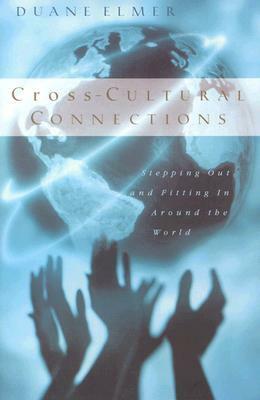 This volume continues to be a relevant and helpful resource for cross-cultural Gospel workers, and we use it as a textbook in our course at Radius. 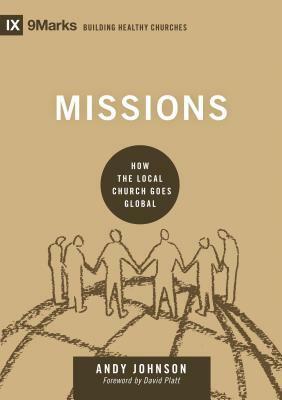 Perhaps the most surprising thing in the missions world is that many people leave their homes, jobs, families, and lives to take the gospel to those that don’t have it; a gospel that they can’t articulate. 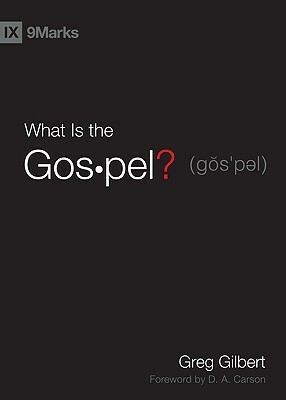 This small yet powerful book will help it’s readers not only understand the gospel better but assist them in their ability to communicate it, intelligently. Don offers a clear alternative to some of the trendy, non-serious methods that are being advanced. His reminder that a serious conversion experience is critical (based off of understanding the gospel) is rare in our day of surface level presentations of ‘the gospel’. He also shows how important that the open door life of the ‘discipler‘ is to a Muslim convert needing community. 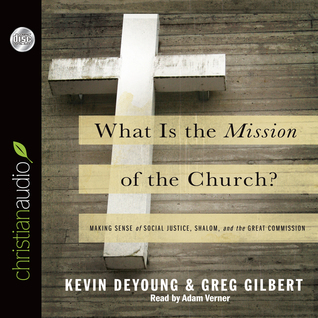 This book is filled with relevant and solid missiological insights. 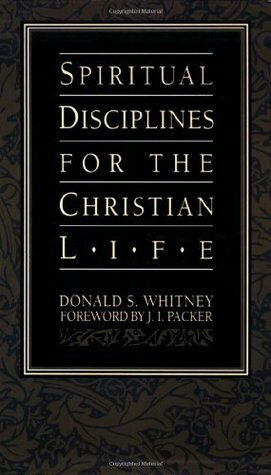 Livingstone speaks of the character of the church planter with an awareness that few have, and few have written about. 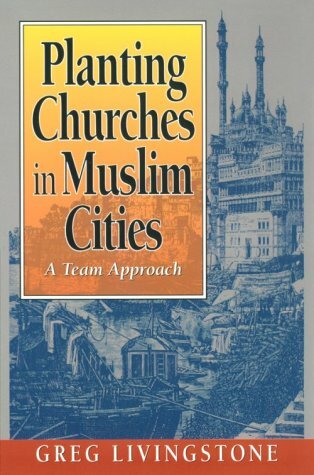 The focus is on those heading into a Muslim context and what it takes to plant churches there. Most of those commitments and understandings will benefit those going to Hindu, Buddhist and Animistic cultures also. 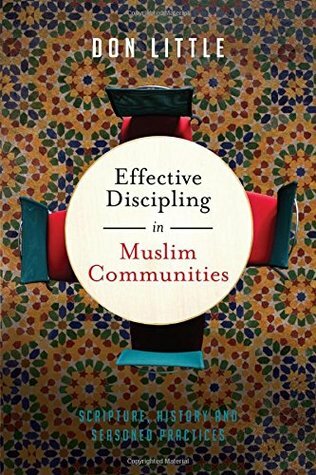 Although the book is not long on strategy he does bring up some historical lessons that were hard learned by those who’ve worked with Muslims for decades. 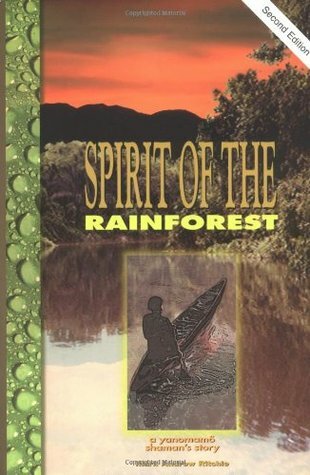 A very worthwhile read. 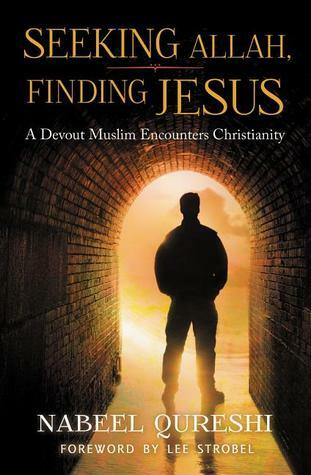 Although not written from a cross-cultural, cross-language situation Qureshi tells the story of his own conversion from Islam while done in his University years. How God used his friend David as a faithful witness is a model for all who would seek to work with Muslims here, or cross-culturally. How David took Islam seriously, addressed questions over the course of years, befriended Quereshi in very tangible ways is real ‘how to’ for Christians in interacting with devout followers of other religions. 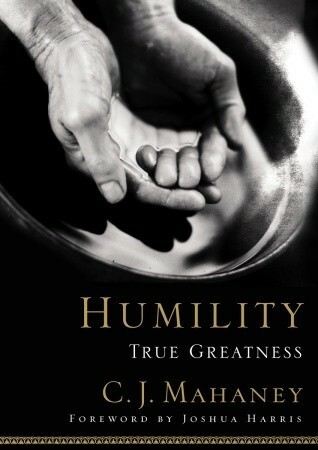 This should be mandatory reading for all church leaders and missionary candidates! 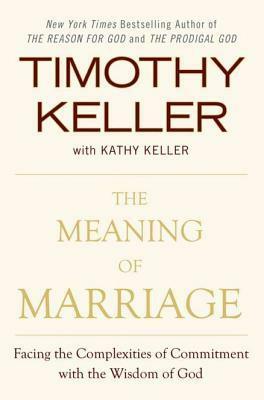 This small book is an excellent resource for the Church. 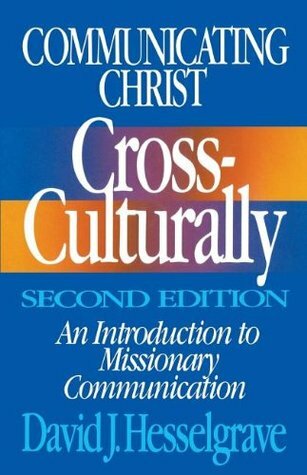 If you support a missionary, know a missionary, or want to be one you should read this! Addressing mission, evangelism and social justice, two pastors draw readers to the Bible’s teaching on some contentious matters. 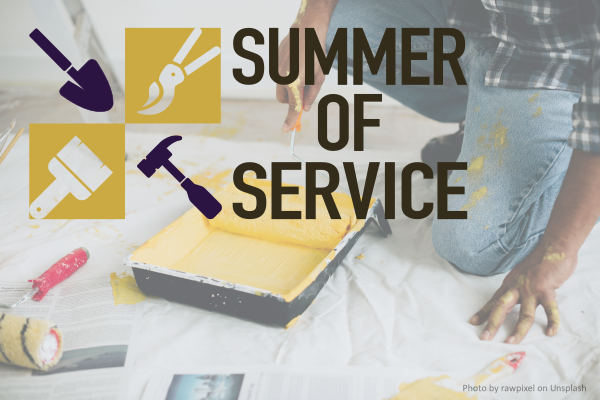 Readers in all spheres of ministry will grow in their understanding of the mission of the church and gain a renewed sense of urgency for Jesus’ call to preach the Word and make disciples. This is a must read! 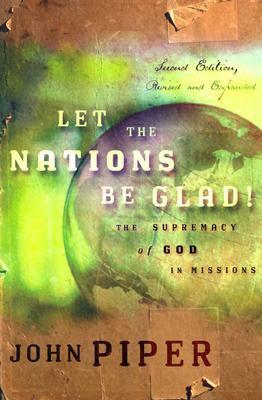 Perhaps the most influential material to come out of the church in the last 100 years, leading people to make God’s glory known among the nations.